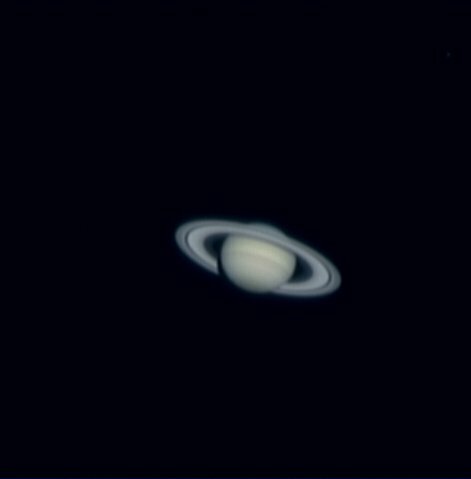 Saturn is a beautiful unique planet , wonderful to image & a pleasure just to view. 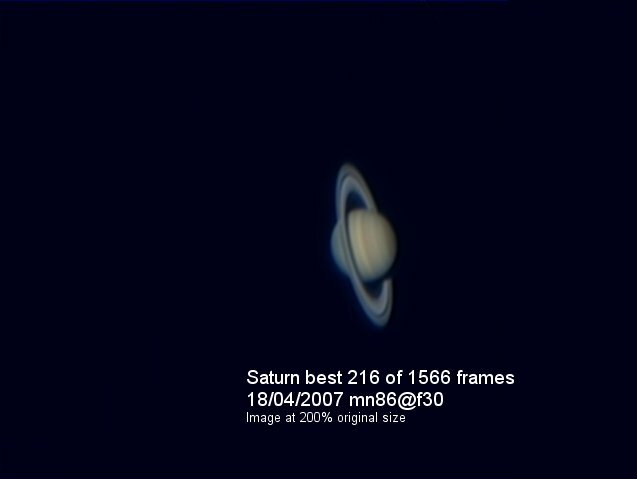 Here are some of my images of saturn so far. A description of the rings and their divisions. 10"f10 meade @f20 . Another webcam shot taken on the 8th of feb. 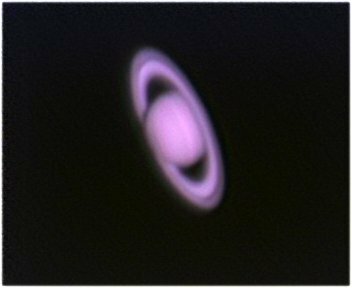 Using 189 of 638 frames stacked & aligned in Registax. On the last three shots the "black drop" effect is visible.